When your employer signs you up to yulife, you will receive an email with a link to complete registration. Depending on the type of membership your employer has purchased, you will be asked to answer some questions before receiving your policy documents. Once you complete signup and receive your policy documents, you will need to click continue to set a password. This will allow you to log in and out of the web portal and app. 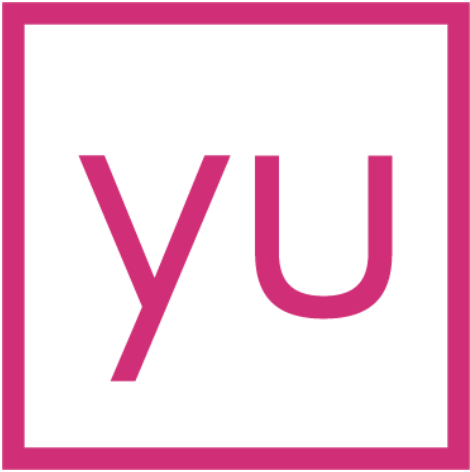 You may now download the yulife app, login, and begin earning rewards! If you have begun or finished answering underwriting questions, but have not set a password, you need to do a couple more steps to finish the on-boarding process. If you have misplaced the email form your employer or the link has expired, not to worry! Please go to https://join.yulife.com/login/link to resend yourself a link to complete the welcome journey and set a password. This will allow you to download the app and login! Click here to read about getting started in the app.